Having an amazing looking smile is certainly one of our goals but beyond the aesthetics of your smile, we offer comprehensive general dentistry to ensure you have the finest smile and oral health possible. In addition to cosmetic dentistry, the Boise Idaho Smiles team provides the highest quality general dentistry for each stage of life. Our general dentistry practice will address your general dental function, decay or dental pain you’re experiencing. We offer a diversity of approaches that can be adjusted your individual needs. Our approach includes a comprehensive dental cleaning and evaluation of your teeth, gums, and habits. Any findings during this evaluation will be addressed and discussed to ensure you understand the situation. If necessary we will recommend a conservative treatment plan to fix any problems and prevent future tooth decay. One of our most common procedures is correcting cavities with fillings. Fillings repair small cracks and chips in teeth that are caused by normal wear as well as decay or trauma. While there are a number of approved materials and methods to fill teeth, at Boise Idaho Smiles we focus mainly on multilayered, color matched composite resins to ensure a functional and aesthetic tooth surface upon completion. Dr. Taylor’s dedication to high-quality dentistry shows in the blending the restore the natural look and function of your repaired tooth. We also offer crowns, or caps, when it becomes necessary to completely resurface a tooth. Over time teeth can become weakened due to trauma, fracture, decay, or other reasons. When fillings aren’t an option a full coverage custom crown will be the most suitable option. A crown will restore the beauty and function that a tooth would otherwise lose. Bridges are a crown-like procedure to replace missing teeth provided the neighboring teeth are healthy enough to support the bridge procedure longterm. 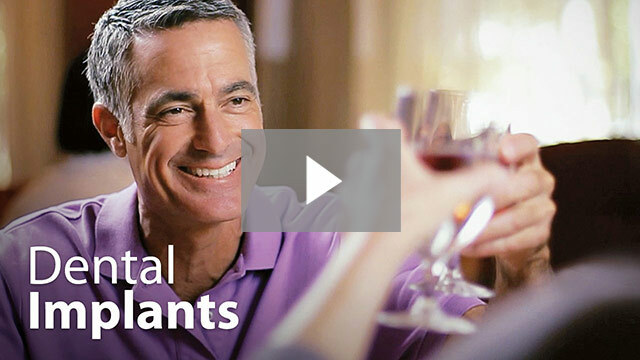 Complete and Partial Dentures are customized replacements for patients with many missing teeth. While not ideal, dentures can be a winning and functional alternative to missing teeth. Most people who use dentures benefit by combining implant support for placing their dentures. Combining implant support in your denture solution has been the most successful long-term solution. As you can probably guess a healthy smile is then just great teeth. The underlying gums and bone support and preserving the teeth are just as relevant. Boise Idaho Smiles is here to help you fix any problems associated with your teeth. We will also look holistically at the health of your gums, mouth, and related bones to get and stay healthy. Through ongoing maintenance, not only can we prevent disease but if any diseases do surface we’ll be able to help you discover it early and help you stay ahead of problems. Dental Implants have permanently revolutionized modern dentistry. Before implants, the only viable solutions were to harness neighboring teeth with dental appliances on them or to literally glue devices in patients mouths which didn’t always lead to the optimal patient experience. 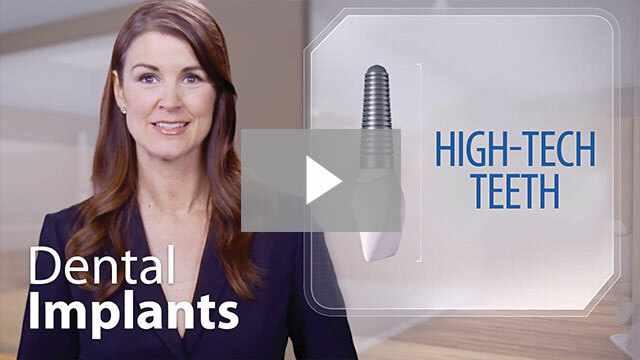 Today we have the technology to offer dental implants for a wide range of replacement applications, for single or multiple teeth, with success percentages topping 95%. We can now place implants without damaging nearby teeth and guarantee that the prosthetics will stay put. We’ve been able to implement implant solutions for almost every candidate patient. Dental implants have been key in restoring lost dental function and patient’s smile confidence. 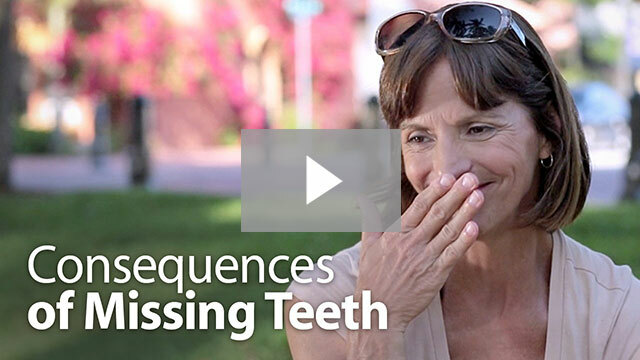 An implant is made possible through a series of tooth replacement procedures. The first step to lay the foundation by installing a titanium anchor in the original tooth’s location. Following the placement of the anchor, a crown is designed to match the neighboring teeth and secured to the anchor. Once in place, the implant helps preserve the bone and gums. With routine care, patients can expect implants to last their lifetime, unlike bridges, partial or complete dentures. Patients can also forego the regular maintenance and risk other solutions require. Fixed dental bridges require the adjacent teeth to be ground down to allow the bridge to be connected. The filing process raises the vulnerability to future periodontal decay and disease and could ultimately require additional dental services. Thanks to the advances in implant technology, dental implants now match the look and even texture of your natural teeth. This technology is the reason we’re able to recreate authentic smiles at Boise Idaho Smiles. 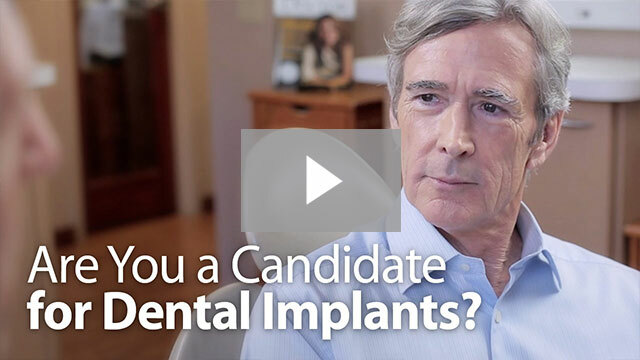 Call today to discover you’re a candidate for one of our dental implant solutions. It’s normal for your tooth’s protective coating, tooth enamel, to wear thin over time. Locations where tooth enamel wears down become less aesthetic, more sensitive and eventually more susceptible to tooth decay. In the case where tooth enamel is worn away or if you’re simply displeased with the overall appearance of your smile, we have a solution in veneers. Through the veneer process, we are able to replace missing enamel with a thin layer, either composed of resin or porcelain, which can then restore both the appearance and function of worn teeth. Basically, a veneer is a thin layer bonded to the front face of your existing teeth. Veneers are more flexible than crowns because we control every detail of their appearance. Due to their flexibility and amazing results, veneers are one of the most important options we utilize in our cosmetic dentistry practice. 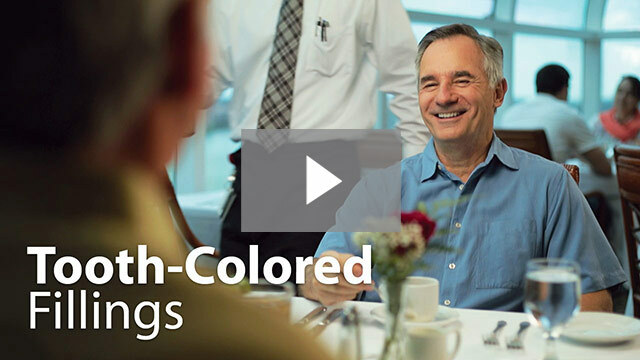 Porcelain veneers will last longer and resist color change better than those made of resin. At Boise Idaho Smiles, you’ll have your choice of the highest quality porcelain veneers available. We offer conventional options but also carry premium porcelain varieties for improved strength, duration, and presentation. With all the varieties of veneers, we offer you’ll enjoy complete control over the color, shape, and finished product. We stand behind all our veneer work so your smile will boldly radiate our every attention to quality. Dental bonding is a popular method to achieve minor cosmetic changes to broken or irregular teeth. With a modern putty-like resin we can match your tooth’s unique color, appearance, and shine. Bonding adheres the bonding material to the existing tooth’s surface with the help of a special conditioning liquid. Usually, bonding can be done in one office visit and does not require anesthesia. The team at Boise Idaho Smiles treats the dental bonding process like the finest artisan crafting a masterpiece. Our skilled team uses only the best bonding materials and process to ensure the highest quality results. We have invested in becoming experts at crafting bonded teeth that rival the appearance and capacity of your natural teeth while enhancing your smile. Crooked teeth can cost you confidence and even significantly increase your dental expense due to ongoing dental issues whose root cause is tooth alignment and spacing. It can be difficult to maintain your oral hygiene over/underbite. This all affects your daily dental routine and can even affect eating and speaking. 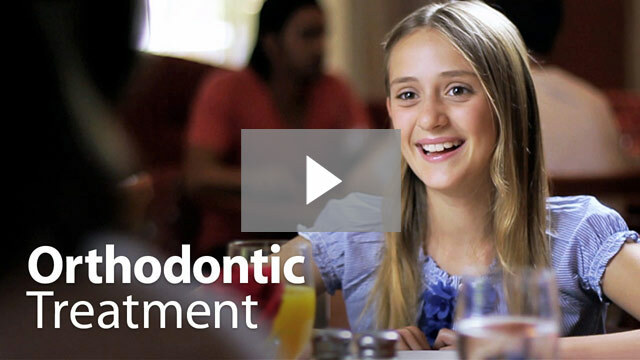 When patients would benefit orthodontic straightening we can provide a solution that gives the patient with a carefully crafted, adjusted and aligned smile. At Boise Idaho Smiles we understand that incremental improvements add up to big changes. 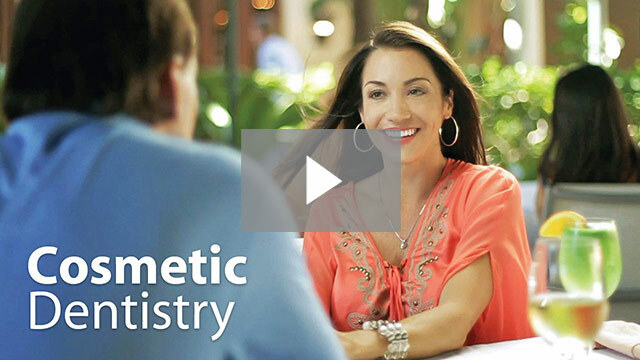 We offer a complete range of tooth alignment, whitening, and reshaping alternatives. We treat each patient to their unique needs.